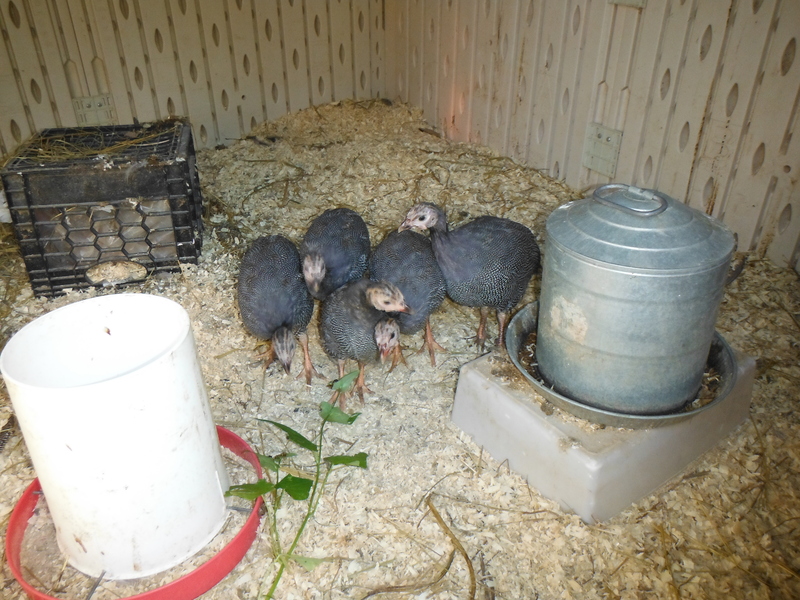 Pumpkins, Beans and Porcupine Chickens. Fall is in full effect and I am not going to lie, it is pretty epic. One of the only times of year I don’t miss the redwoods. Down my road on my way to work. 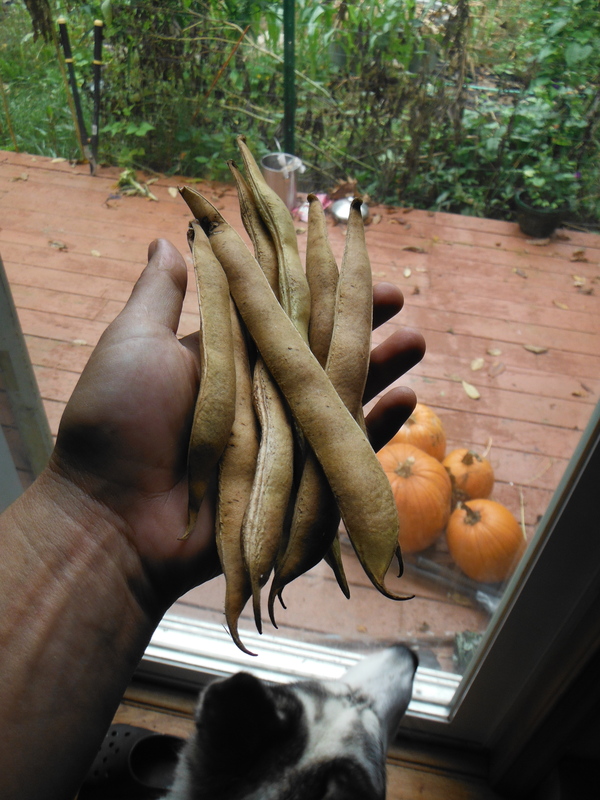 The garden has browned and is going to seed quickly. We have learned a whole lot about what we can do better next year. All-in-all it has been a productive summer. 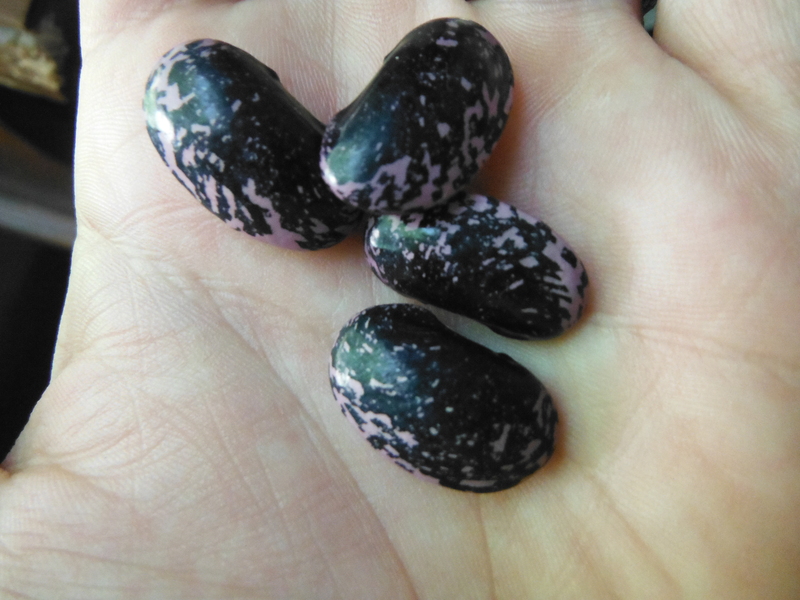 The scarlet runner beans are amazing! We have butternut squash, more pumpkins, sunflower seeds, MORE tomatoes, tommotillos and jewel corn still to harvest. We have to be patient since these are for next spring’s seed stock and need to be as mature as can be. 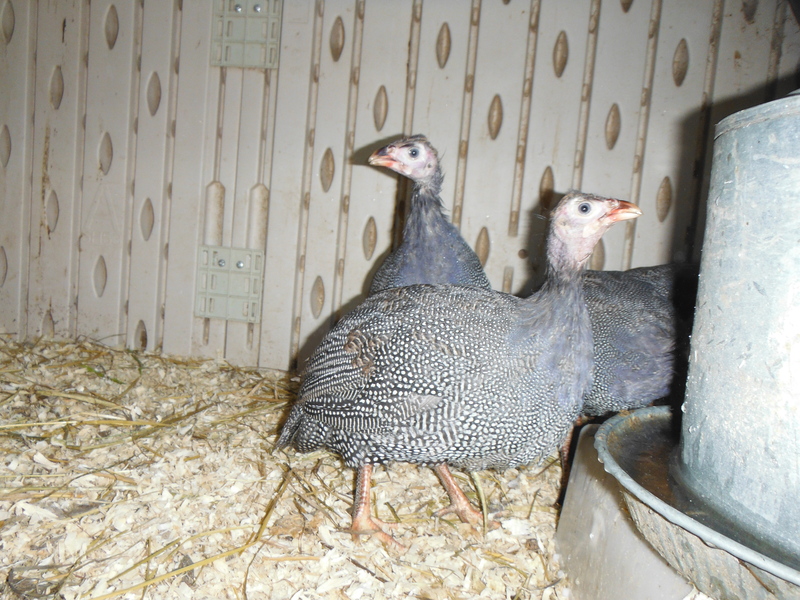 It has been awesome to watch as eggs became chickens and guinea fowl. 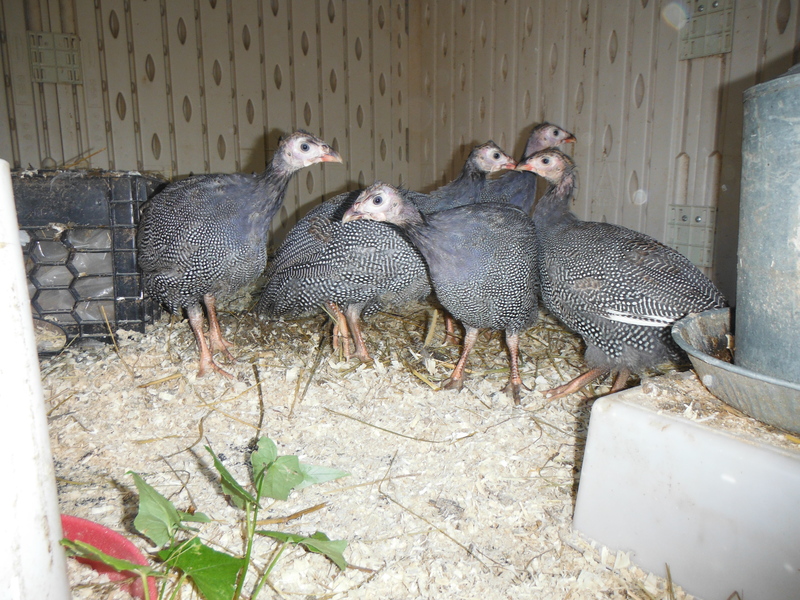 The guineas are have passed their cute phase of life and are headed full speed ahead through ackward and into the land of uuuuugggggllllyyy. 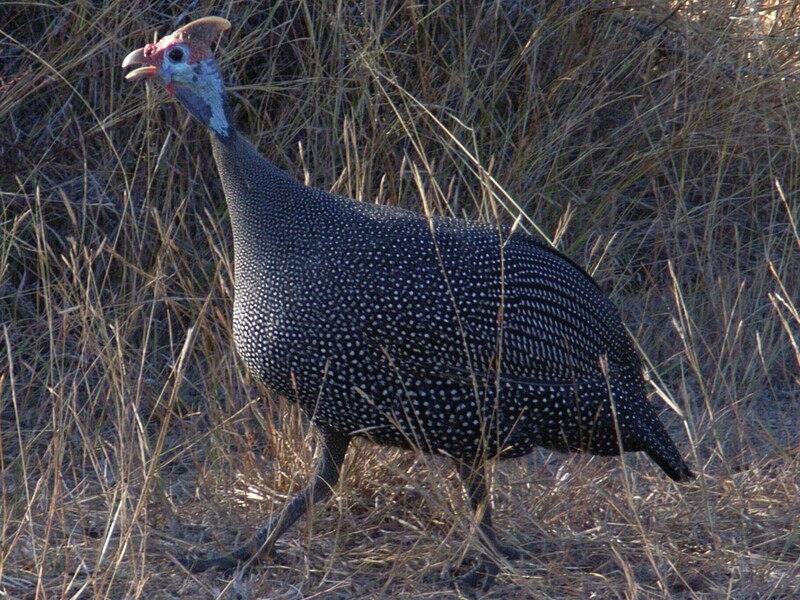 In the end they will have blue heads, a horn (no, really) and eat tons of bugs next year! 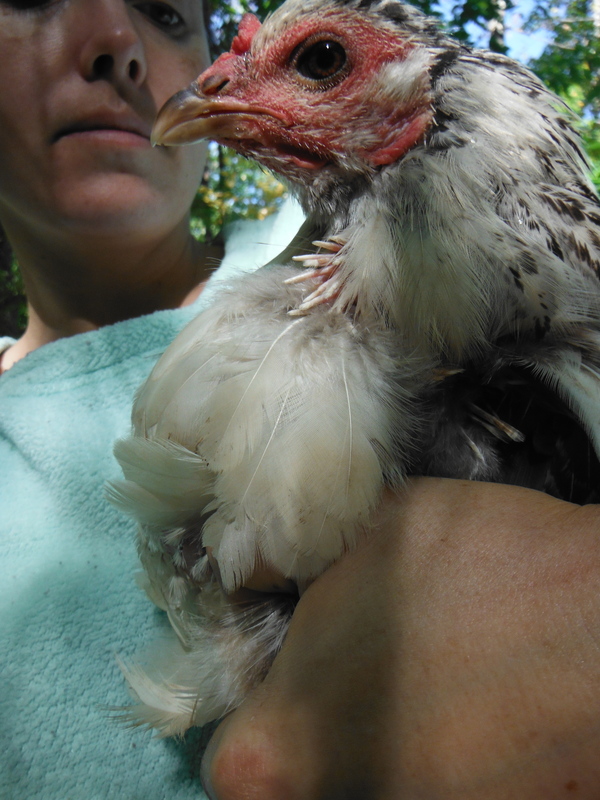 The older chickens are molting and so they have been running around looking like mangey winged porcupines. 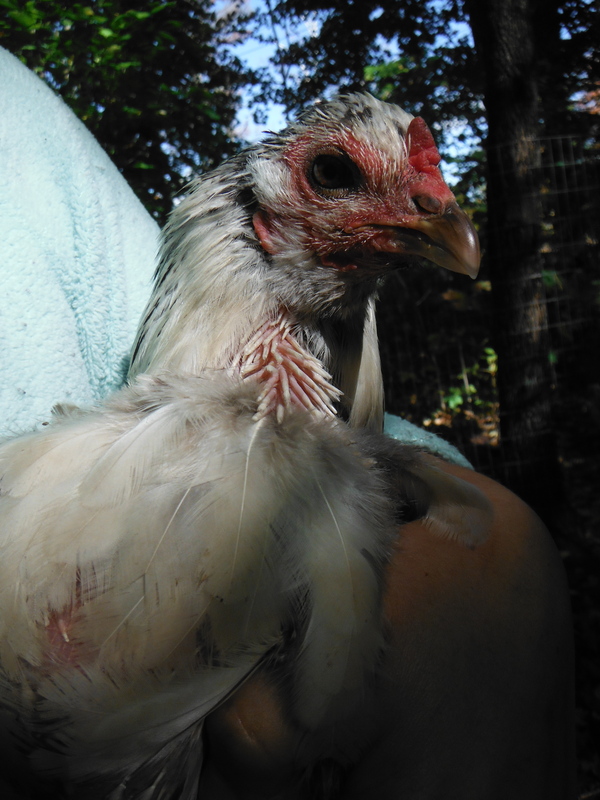 It looks pretty pitiful but the feathers come in and open up almost over night so the bedraggled state is temporary. 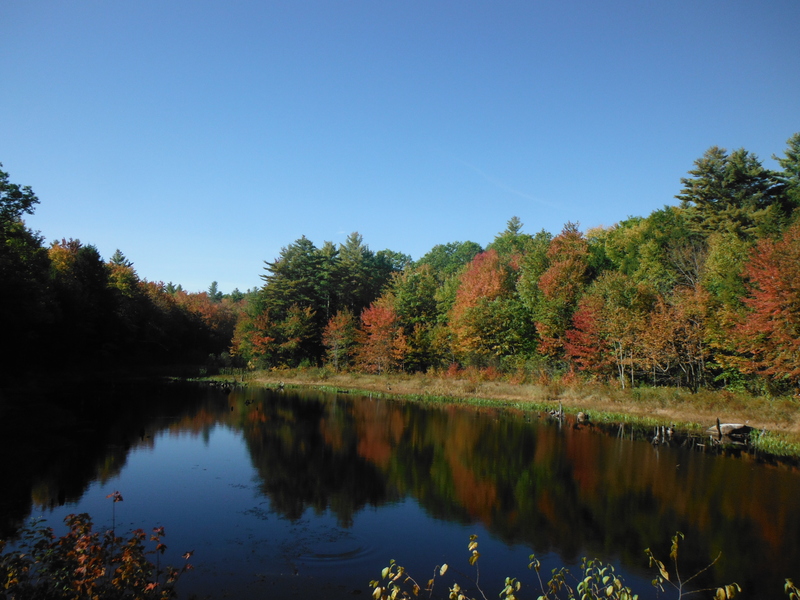 Everything about fall is fleeting, the quickening of winter has begun. Summer and winter feel like they will never end. Spring and fall carry with them constant change and transition. Each day things look different. A reminder that life is moving on, becoming something it wasn’t yesterday. It is an interesting way to measure a year. One I am still not entirely used to. I am excited for the upcoming harvest and of course Halloween, but if I learned anything about counting chickens I will temper my expectations and just be greaftul for what we already have. Funny looking chickens and lots of beans. Defiantly Not The Leader Of The Pack.